Chock-full of information and imagery... a great book for those who want to get lost in the shopping meccas of a fascinating world city, without actually getting lost." . "Hong Kong has already proven a model for urban development in China and might prove a model for elsewhere... Mall City is a book of considerably more general interest than its apparently academic origins and purpose would indicate." 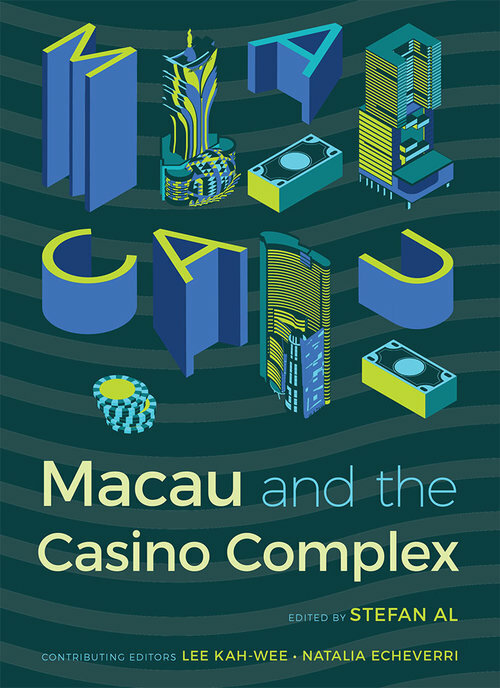 "This book will delight specialist scholars as well as current and future town planners, who would find in it matters for reflection and comparison on the evolution of key elements in the urban development of Hong Kong and beyond. 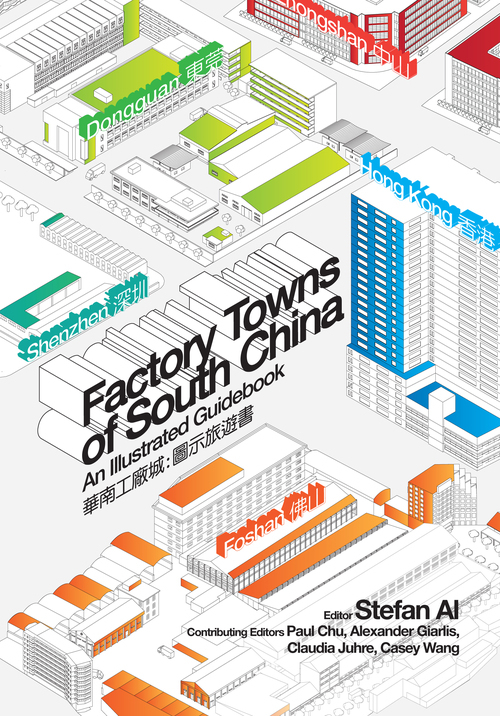 Those interested more in Hong Kong and China than in the making of cities will find in the book keys to understanding the city spaces and sociabilities associated with them and to examining a model that is a major source of inspiration for urban development in mainland China." Hong Kong is the twenty-first-century century paradigmatic capital of consumerism. Of all cities, it has the densest and tallest concentration of malls, sandwiched between subways and skyscrapers. Its malls are also the most visited and have become cities in and of cities in and of themselves, accommodating tens of thousands of people who live, work, and play within a single structure. 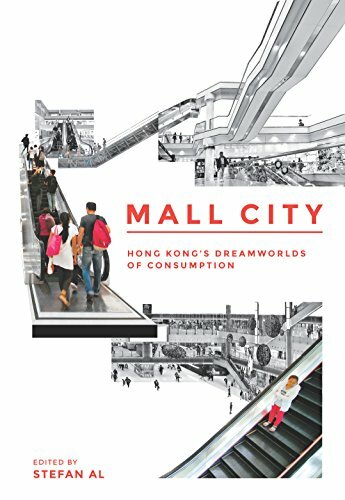 Mall City features Hong Kong as a unique rendering of an advanced consumer society. Retail space has come a long way since the covered passages of Paris, which once awed the bourgeoisie with glass roofs and gaslights. It has morphed from the arcade to the department store, and from the mall into the “mall city”—where “expresscalators” crisscross mesmerizing atriums. 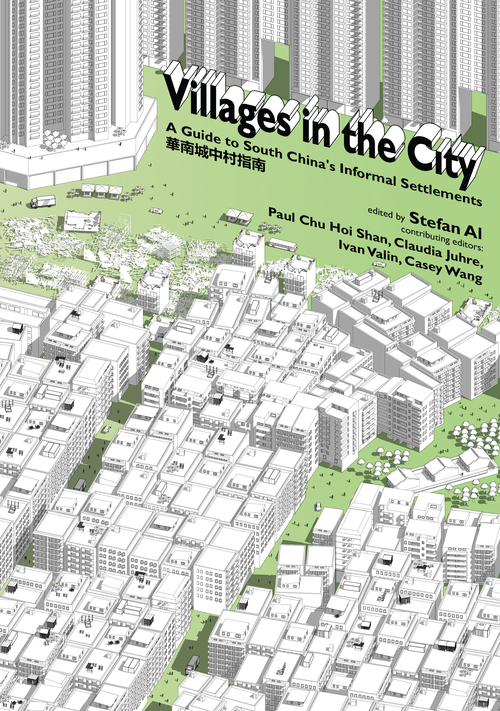 Highlighting the effects of this development in Hong Kong, this book raises questions about architecture, city planning, culture, and urban life. Contributors include Carolyn Cartier, Cecilia Chu, Stan Lai, Gordon Matthews, Adam Nowek, David Grahame Shane, Barrie Shelton, and Jonathan Solomon.